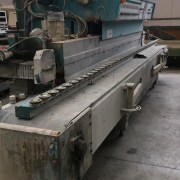 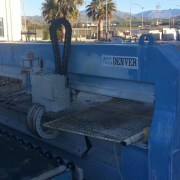 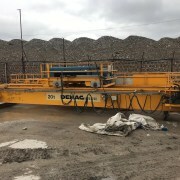 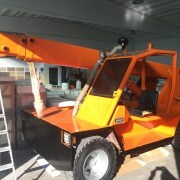 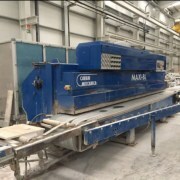 List of the currently available used stone equipment and plants for sale. 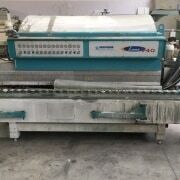 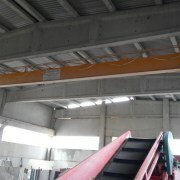 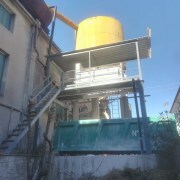 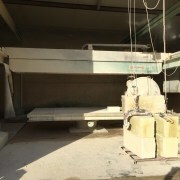 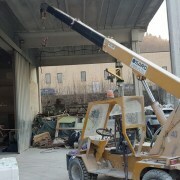 All you need for marble & granite processing. 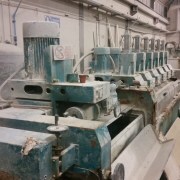 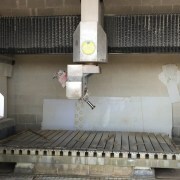 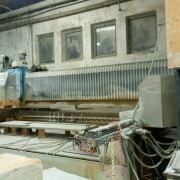 We are specialists in the stoneworking industry and I invite you to contact us for our free support to identify the best equipment for your needs. 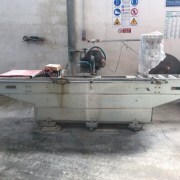 Use our service! 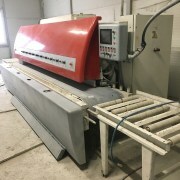 Start to make a search in our “search bar” at the top of every page, write the type, the maker, or the model of the stone equipment you are looking for. 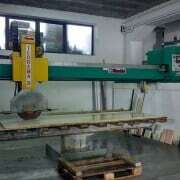 If you find something interesting for you, write to us to ask for a quotation or to get further information. 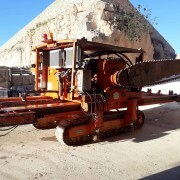 If you don’t find the right equipment for you, contact us because it will be our pleasure to try to find the item you need. 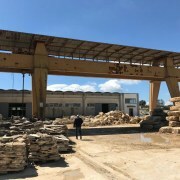 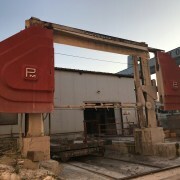 The listed Used Stone Equipment and plants come from “closed factories”, bankruptcies or factories that replaced their assets. 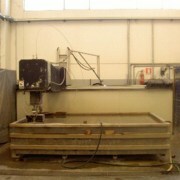 is full automatic and incredibly accurate. 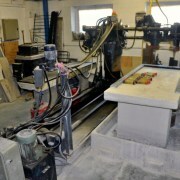 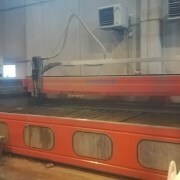 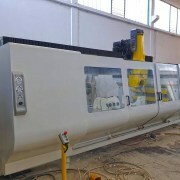 This machine is capable of carving two pieces at once up to with length 1.700 mm, width 300 mm and deep 100 mm. 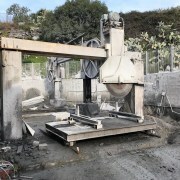 Sculpting machine can be set to produce extremely precise copies that require a fast final finish. 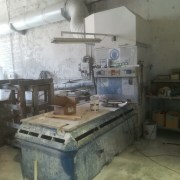 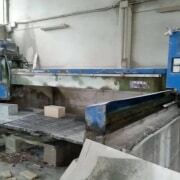 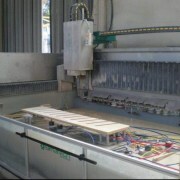 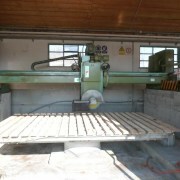 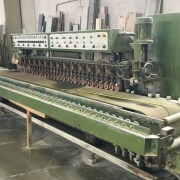 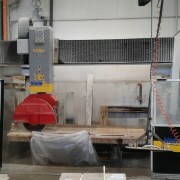 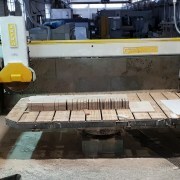 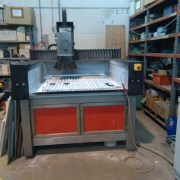 Max blade diameter: 625 mm Bench dimensions: 3.500 x 2.000 mm This bridge saw CMPI model SPME is working every day. 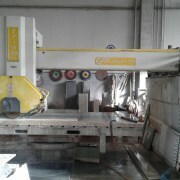 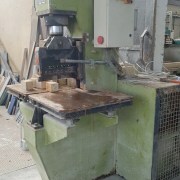 Owner’s note: This CNC machine Brembana CMS Speed3 is not working because the spindle water hose is broken. 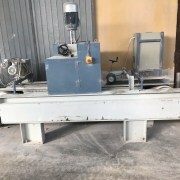 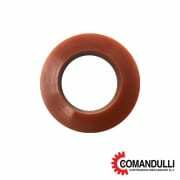 Calibrators: #1 Polishing heads: #6 Useful width: 620 mm Owner's note: This polishing machine for marble tiles leave 2 cm of scratch at the end of the piece. 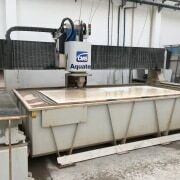 N° axes interpolated: 5 Axis Stroke “X”: 3.800 mm Axis Stroke “Y”: 2.200 mm Axis Stroke “Z”: 700 mm Rotating head from 0° + 185° / 0° - 185° (Axies "C") Tilting head from 0° to 90° (Axies "B") Available two bridge saw CNC Omag model Blade5 NC700. 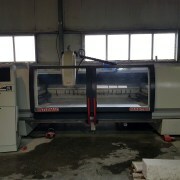 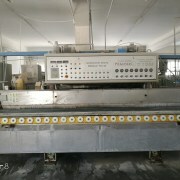 This machine can carry out: polishing, smoothing and texturing working. 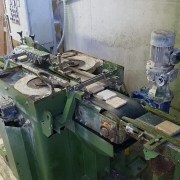 This machine is in perfect working conditions.